Students who are looking for matric class past papers for matric class are welcome here. Matric class past papers of BISE Bahawalpur are targeted on this page. Students can find the past papers of almost all the subjects of matric class. Here you will find the separate sections of every single subject. Just click on your needy subject and you will be directed towards your needy paper. Students are to be informed that they can not only view the past papers but at the same time the students have the authority to download the papers. We offer the students to download papers freely. Now we are going to discuss the importance of Past papers. According to the examination point of view, past papers have great importance. About the paper scheme, the students are to inform by their teachers that to which syllabus they will go throughout the year and how they will cover the syllabus. But no one can get the complete idea to solve the paper without taking the view on actual paper. Past papers provide the perfect knowledge that how your paper will set by the examination board. You also become familiar with questions nature, marks divisions and time-limited after going through the past papers. Believe me that one can cover 50% of preparation if he knows the proper idea about the paper. 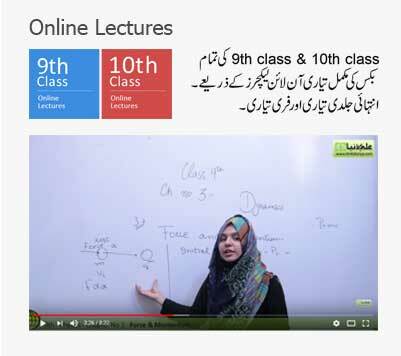 ilmkidunya.com is not only limited till the Bahawalpur Board past papers. 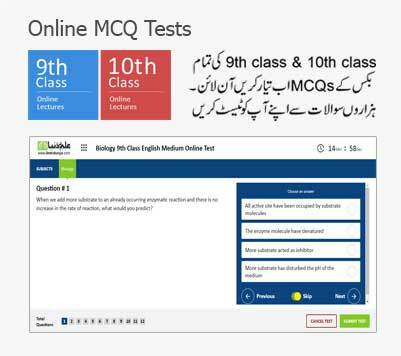 Moreover, students can find the past papers of almost all the boards of education located in Pakistan. Good website but some things are difficults there.